Often we find that data, available for viewing within our protected environments, must never be included in an export of any kind. 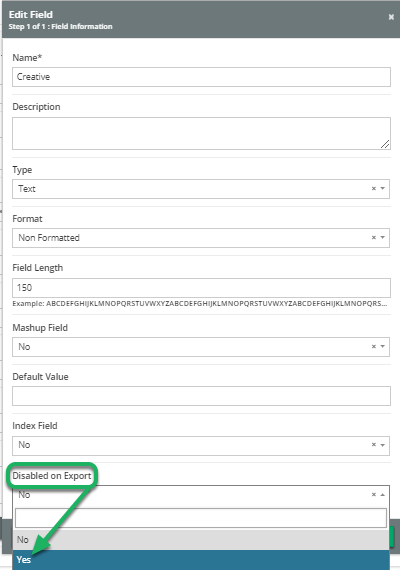 It is now possible to flag individual fields as Disabled on Export from within the File Tool. 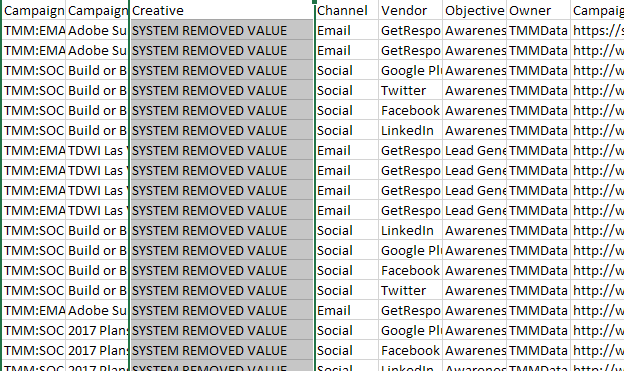 Data in the flagged fields will always be obfuscated in all types of data exports. Within the File Tool, click on the Field that is to be excluded from data exports. 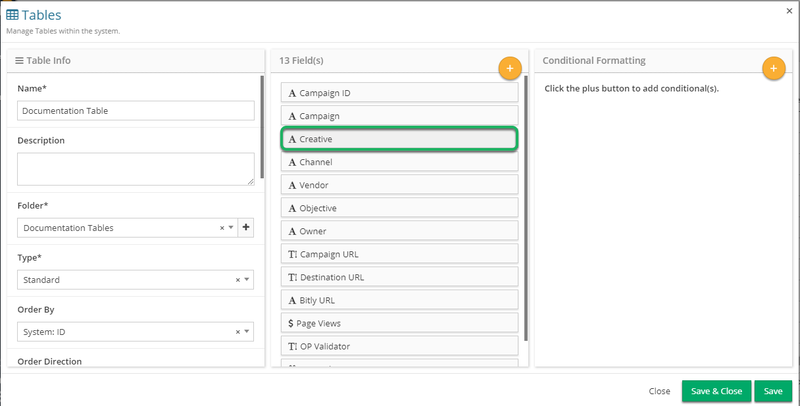 In the "Edit Field" modal, change the "Disabled on Export" drop down from No to Yes. Make sure to click Ok when finished and then click Save & Close to save all changes and leave the File Tool. Upon export, the data in the Field is obfuscated. Prev: When Creating a "From Table" Import Data Process, Users May Now Select the Fixed View to Import From. Next: Reconfigure Connection: Connector Tables Can Now Be Reconfigured Easily.